According to Press TV, on Tuesday, Democrats in the upper chamber of US Congress filed the bill that would require US Director of National Intelligence Dan Coats to release a report on the murder of the US-based columnist within 30 days of passing the measure. 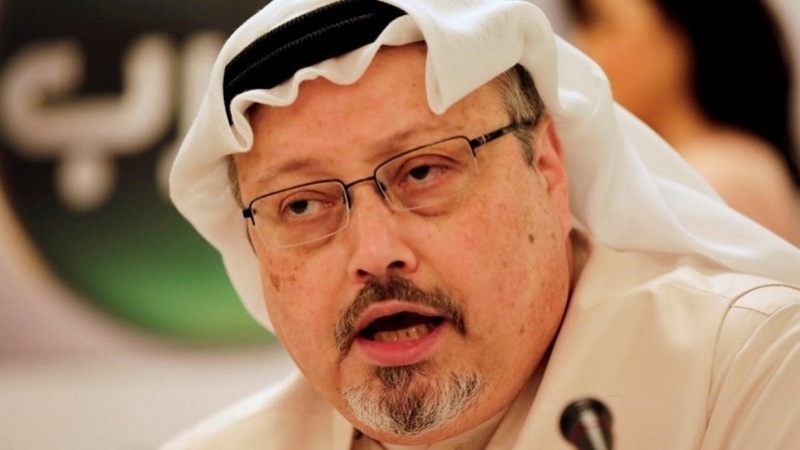 “Not later than 30 days after the date of the enactment of this Act, the Director of National Intelligence shall submit to Congress a report on the death of Jamal Khashoggi,” the legislation states. Trump has thrown his support behind Saudi Crown Prince Mohammed bin Salman – known as MbS – despite allegations implicating him in the murder. “The brutal murder of U.S. resident and Washington Post columnist Jamal Khashoggi and the brazen cover up by the Saudi government cannot be tolerated. The American people deserve to know the truth about what happened,” said Senator Reed, ranking Democrat on the Senate Armed Services Committee.